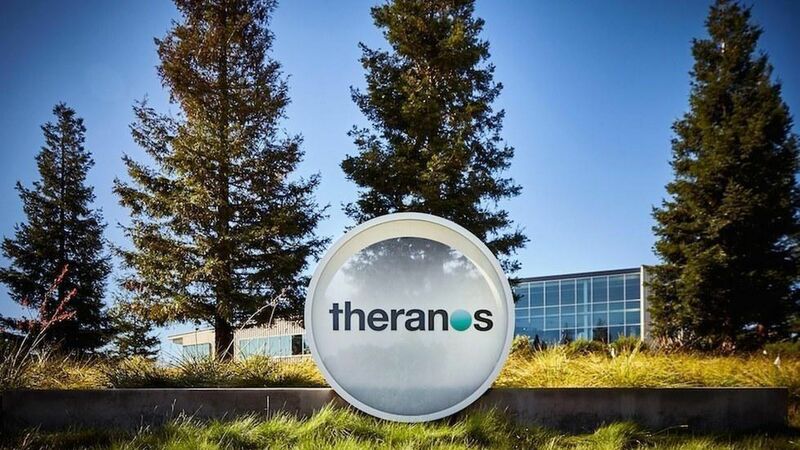 Theranos allegedly bought outside lab equipment via a secret shell company and ran "fake demonstration tests" for potential investors and partners, according to a recently unsealed lawsuit by one of its investors, Partner Fund Management, obtained by the Wall Street Journal. Why it matters: Since the Journal published a series of reports in 2015 questioning Theranos' technology, the company has accused the media of maliciously attacking its efforts to improve medicine. Now, depositions of current and former employees and directors could shed even more light on the company's secretive practices. Theranos says is disagrees with the allegations raised in the "one-sided filing by one party to litigation." What to watch: Last week, a judge blocked a deal Theranos sought to make with investors in exchange for not being sued. Partner Fund, who sued to have the deal blocked, says that its terms would make it hard for the firm to recover its investment in the event of a bankruptcy. A hearing is scheduled for May.